Your comfort is too important to take any chances with. Any HVAC or plumbing contractor can make you a bunch of promises. Fewer can offer the certifications and other evidence to back up those promises, however. 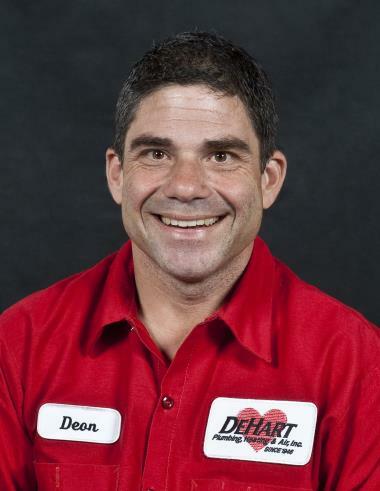 When you work with DeHart Plumbing, Heating, and Air Inc., you’ll know that you’re working with qualified professionals every step of the way. Our technicians are all NATE-certified, and we stand by our work with a 100% satisfaction guarantee. We are also a Lennox Premier Dealer and a Central Valley "Best Places to Work" 2017 & 2018. 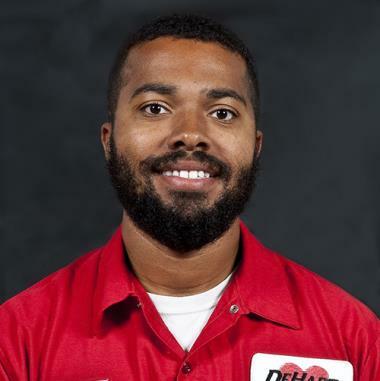 Contact us today to schedule heating, AC, and plumbing services in Lathrop, CA. 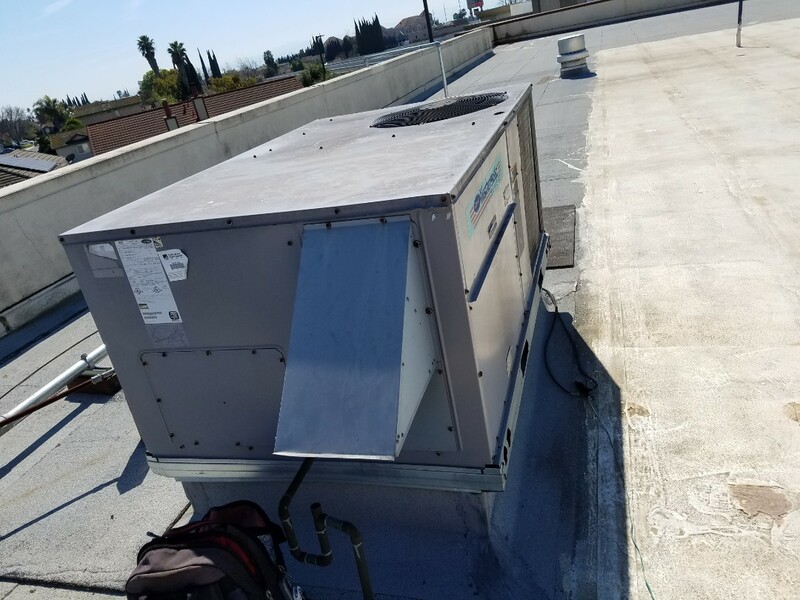 You’ve invested in a great air conditioner and scheduled a professional air conditioning installation in Lathrop, CA. All set now, right? Wrong. You still need routine AC maintenance to keep that system in great working condition, and you’ll need occasional AC repairs, as well. When the time comes to schedule your air conditioning replacement, our team is there for that, too. No air conditioner is perfect, but we’ll keep yours operating as close to perfectly as possible for as long as possible. Things don’t get frigid in California during the winter season, but you still cannot go into the coldest time of the year unprepared. Call now to get your heating installation or heater repair on the books. Want to use a heat pump in Lathrop, CA, for year-round comfort? 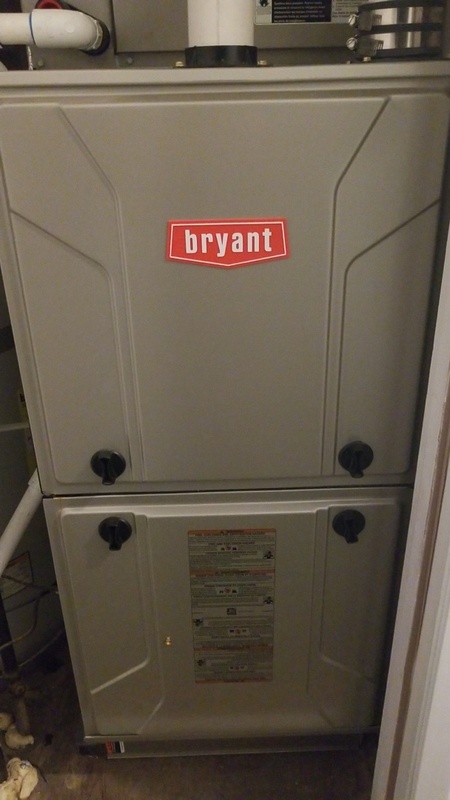 Is your furnace making strange sounds suggesting the need for furnace repair? 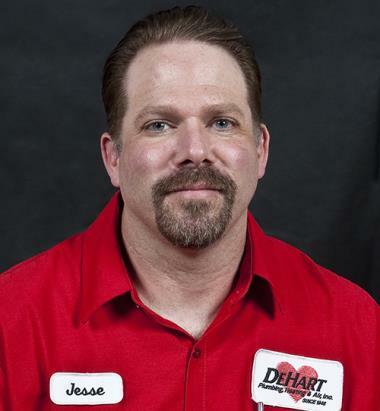 Whatever your heater may need, we’re the team to tackle the situation head on. We keep homes and homeowners warm. Duct cleaning. Duct cleaning? "Since when do I need professional duct cleaning," you may be asking. Well, since your ducts got full of dust dirt, that’s when! Issues like dirty ductwork will really decimate your home performance experience in general. Are you concerned about hot and cold spots in your home? What about dropping energy efficiency? Schedule an energy audit with our staff to find weak points and to get your home performing at peak levels once more. 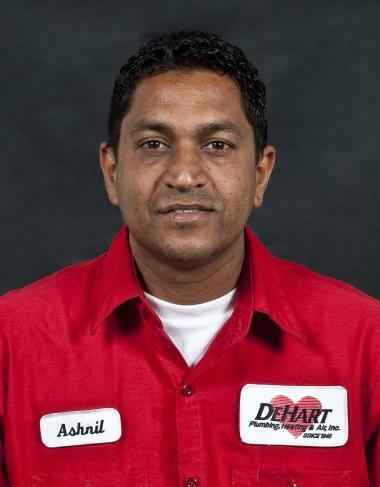 Only a professional plumber can handle most of your plumbing services in Lathrop, CA. Need to plunge your toilet or tighten up a single connection? Okay, you can probably handle that. Want to solve water quality issues with a water treatment system? Or handle plumbing repairs? What about thorough drain cleaning, or a new water heater installation? Then guess what. You definitely need the type of service that only a professional plumber can offer. Trust the plumbers on our team. 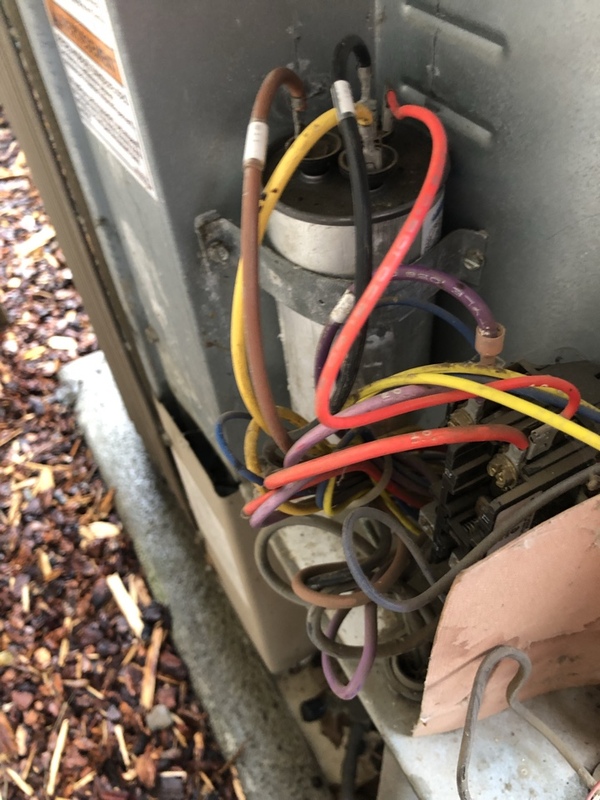 You can’t handle your own commercial HVAC services. In fact, even professional residential technicians cannot necessarily handle your commercial HVAC services. Commercial heating and commercial air conditioning systems are quite complex, and you need individuals trained in the servicing of such systems to get and keep yours up and running. Don’t let uncomfortable environments in your commercial properties make the wrong first impression. Schedule your commercial HVAC services with our team and you’ll get the quality that you deserve.